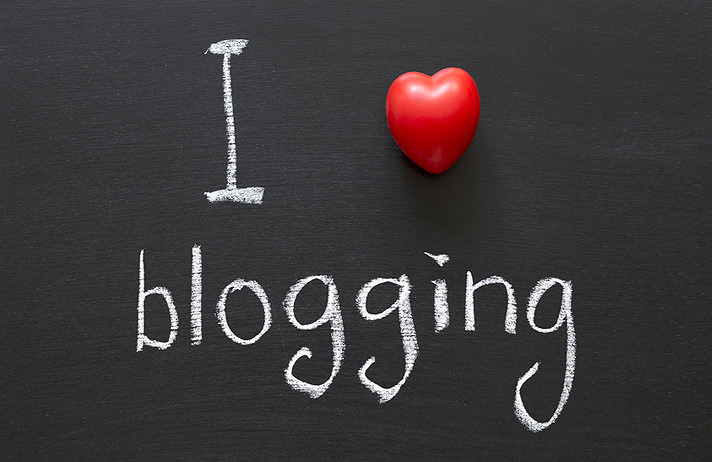 The Importance of Blogging and its SEO Benefits. We all know how social media has grown to become such a big part of our lives these days, but did you know how important it is to use a blogging platform if you’re in business and trying to grow interest in your website? With Facebook, Twitter and Google+ now dominating the way we digitally communicate with each other, blog posts can sometimes get neglected. Not good if you’re trying to build your business with the help of strong search engine rankings, because blog posts will ping out across the net as soon as they’re published, spreading the word like no other channel can do! This can have a very powerful and positive effect on your search engine rankings, but only if handled with care and expertise. If not it will have little or no effect – and it could even have a negative effect if the blog posts are weak. A good blog post is a well-written, considered piece that is aimed at supporting a specific page in a website’s root structure. This is done primarily with the inclusion of matching keyword terms which are deemed to be searchable by good Internet Marketing & SEO analysis. If this can be combined with a genuinely interesting story, one that people would want to share, then it would be a very strong blog post indeed. The post would then build followings and generate a good social footprint via the likes of Facebook, Twitter and Google+. This in turn could significantly help to strengthen your search engine rankings.